We help golfers finding and booking their golf breaks. 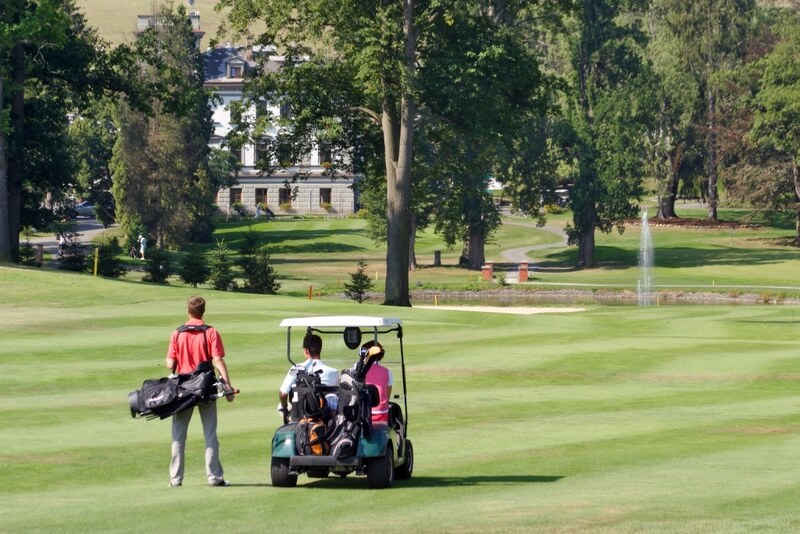 Golfers can book golf breaks online on our booking portal. 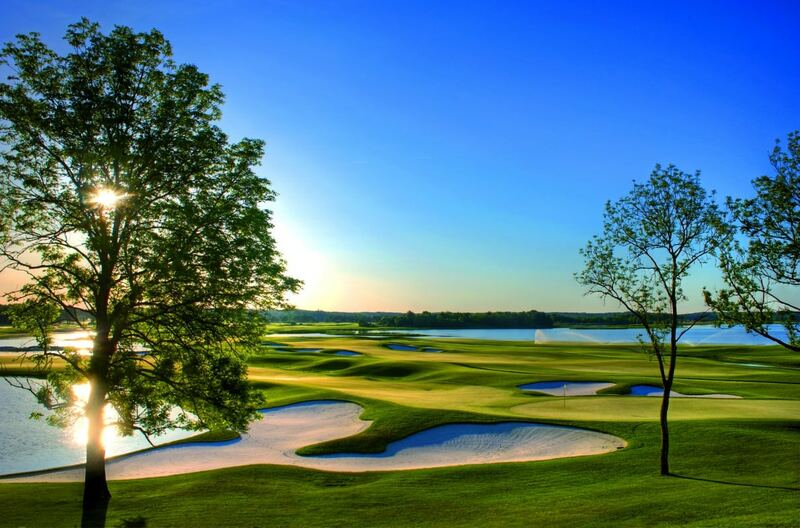 We have price guarantee for all golf breaks in our program. Golfers can book golf breaks via us at the same price as by the hotel. Golfers can benefit from our customer service free of charge. 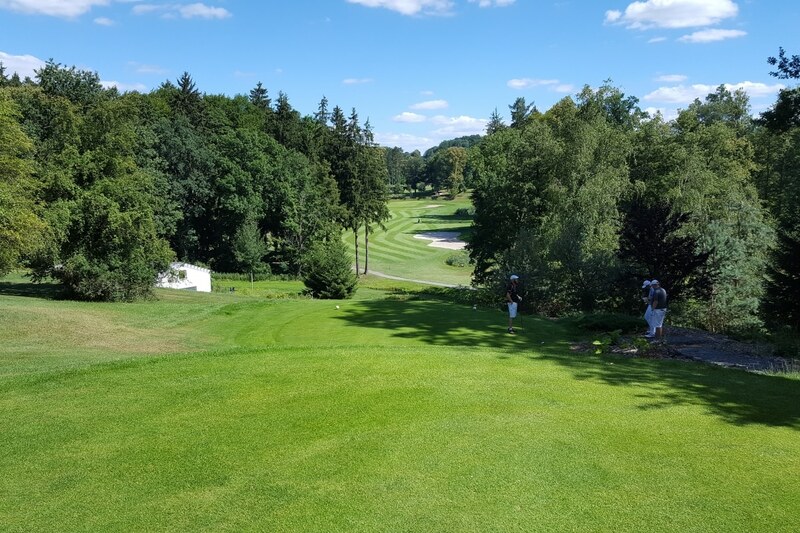 Golfers can benefit from our 1000 DKK campaign. We want to make it easy, smart and convenient for golfers to find and book their golf breaks online. We want to increase the revenue stream to the destinations in our program. 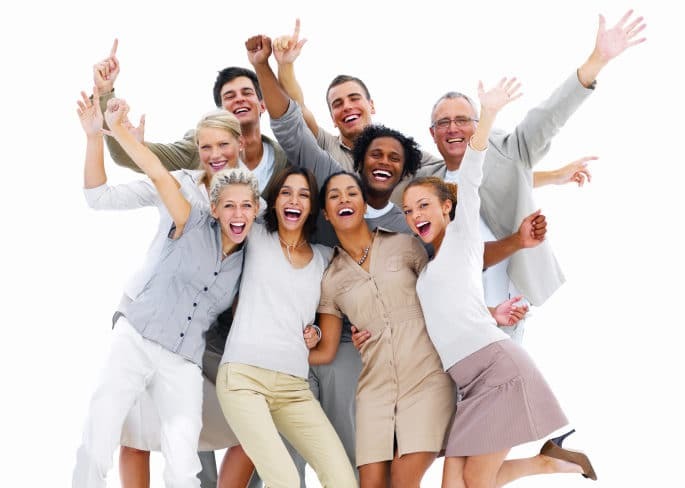 We want to increase the sales efficiency and sales quality for all parties. We aim to be the preferred and leading golf booking portal in Scandinavia. We have a strong focus on quality, efficiency and profitability. We prioritise resources for customer support, creativity and developement. It is top of our mind to provide the right service to the right golfers. We have been active since 2009. 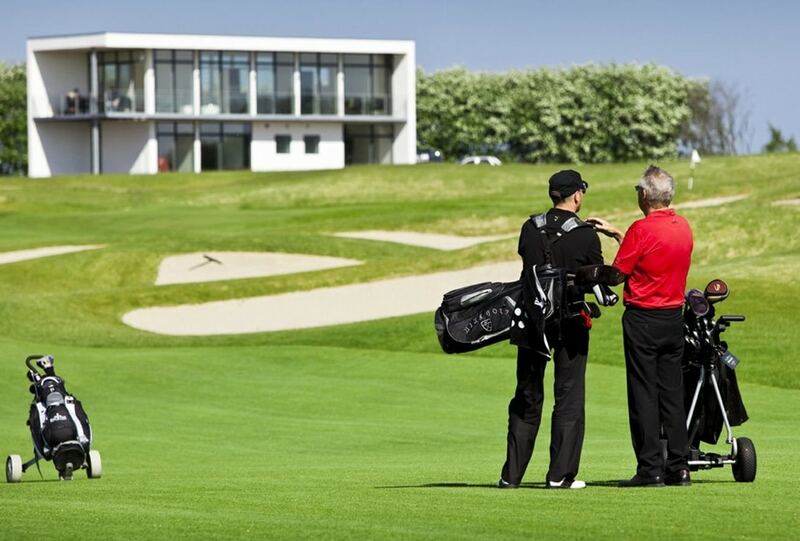 We are known by the majority of golfers in Denmark, Sweden and Norway. Today we are the preferred booking portal for thousands of golfers in Denmark, Sweden and Norway. Thousands of bookings are made via our booking portal every year. Please feel free to contact us for any business related issue.